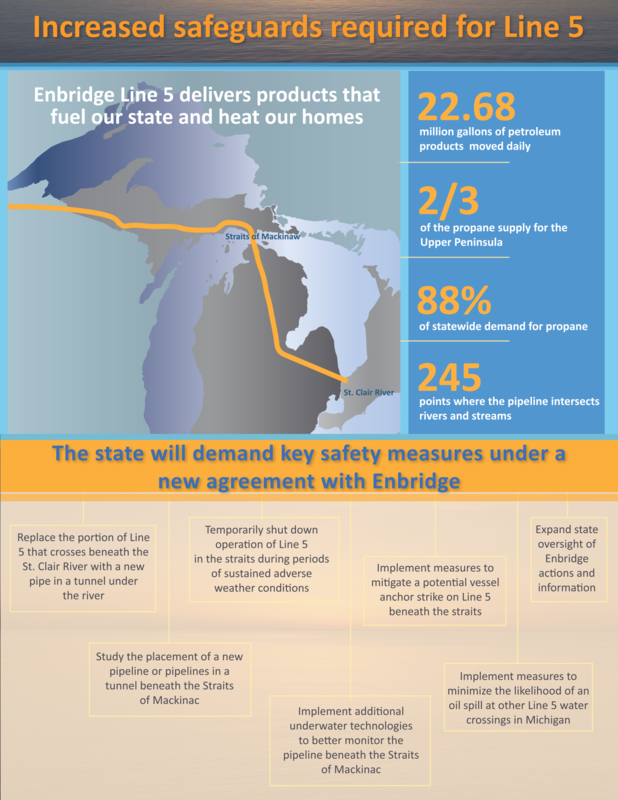 The state's agreement with Enbridge will add some safety measures to Line 5. 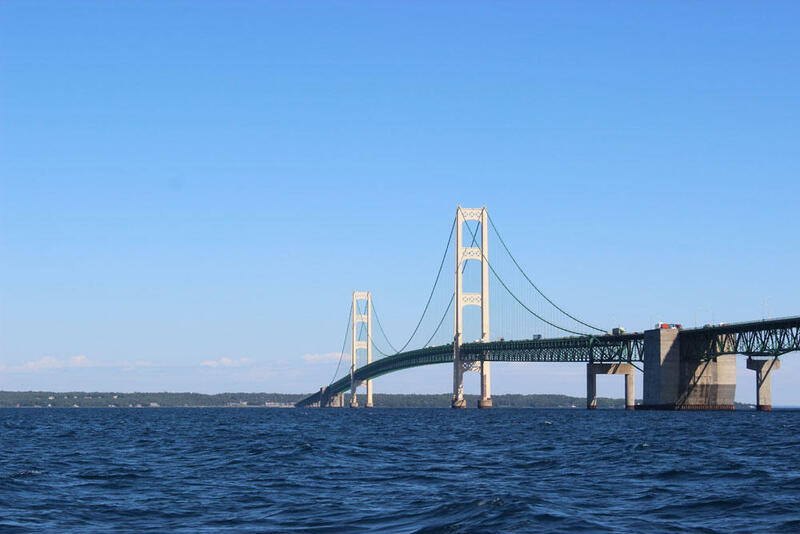 In a statement, the governor said, "business as usual by Enbridge is not acceptable and we are going to ensure the highest level of environmental safety standards are implemented to protect one of Michigan’s most valuable natural resources. The items required in this agreement are good strides forward." 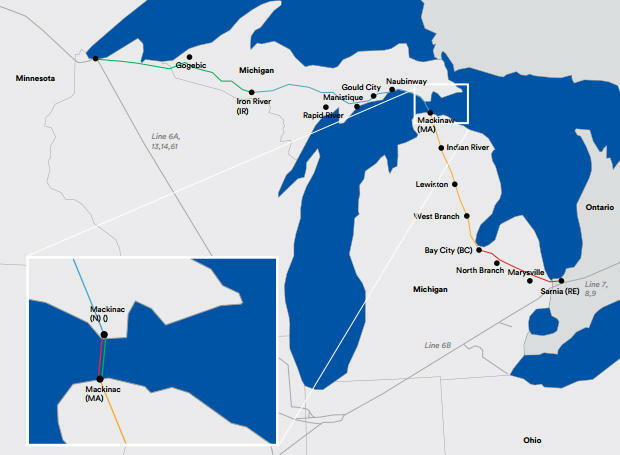 Under the agreement, Enbridge must, among other actions, replace the portion of Line 5 that crosses beneath the St. Clair River with a new pipe in a tunnel under the river, temporarily shut down operation of Line 5 in the Straits during periods of sustained adverse weather conditions, undertake a study on the placement of a new pipeline or the existing dual pipelines in a tunnel beneath the Straits of Mackinac, and implement technologies that improve the safety of Line 5. The agreement also includes a deadline for each action. The state's evaluation of Line 5 will continue while the measures are put in place. The only reason the state can strike this agreement with Enbridge is because the company has a legal contract with the state. 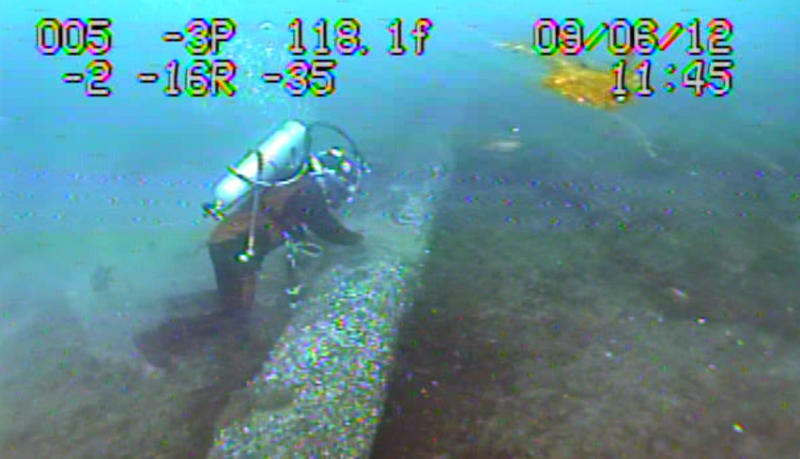 The two 20-inch pipelines run under the Straits of Mackinac under the conditions of a 1953 easement. Aside from that contract, the state has no regulatory authority over hazardous liquid pipelines in Michigan. That oversight falls to the federal government.